1) Dolphin girls are friendly! No matter who you are, you’re pretty lucky to cross paths with a dolphin girl, especially if you’re a loner. They love to bring out the best in others! 2) Dolphin girls have dark sides. The majority of dolphin girls don’t live near the ocean where they can see dolphins. That means they live most of their lives in an intense withdrawal that allows them to truly touch the darkness within all of us. 3) Dolphin girls always have some fun snacks on them. These are usually held in a messenger bag and brought out at the moment you need them most. Mamba is a staple. 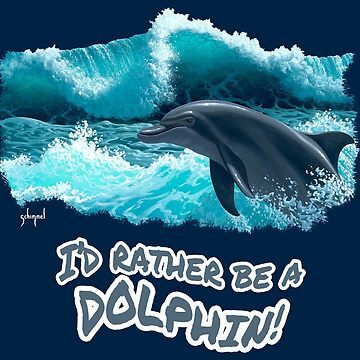 4) Dolphin girls will destroy property: A dolphin girl knows that the true enemy is humans who are taking up space in the ocean that belongs to dolphins. She will not hesitate to absolutely wreck or steal any object that brings a human joy. 5) Dolphin girls plan great vacations. Time with or near dolphins is very important for dolphin girls so you can understand why every vacation is meticulously crafted to maximize dolphin interaction. 6) Dolphin girls can party. They get the party started. They do party recklessly though so only try to keep up if you can handle it. If you’re not fully high on gas station supplements right now then you can’t keep up, so don’t try. 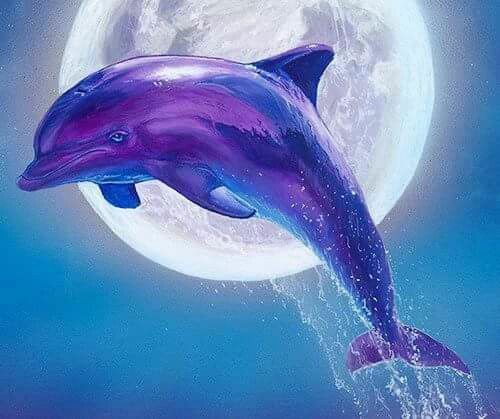 7) Dolphin girls are ride or die friends. A conversation with a dolphin girl is truly a give and take. They want to know how you are feeling and they REALLY listen. 8) Dolphin girls love revenge. If a dolphin girl catches you making fun of them or even worse dolphins, they will find an anonymous payphone and call their senator and report you for being a member of ISIS. They have no fear. 9) Dolphin girls are activists. They feel passionate about their favorite mammals habitat and know that they are the voice the dolphins don’t have in the political world. They take this seriously. 10) Dolphin girls will kill IF NEEDED. 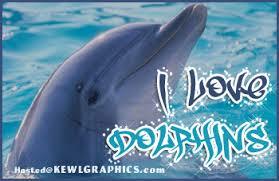 Are you directly or indirectly responsible for the suffering of dolphins? Guess what, a dolphin girl already has your address. They actually have all the information they need to absolutely obliterate your life but they’re just waiting for the right moment. There is a plan and remember THEY HAVE NO FEAR.